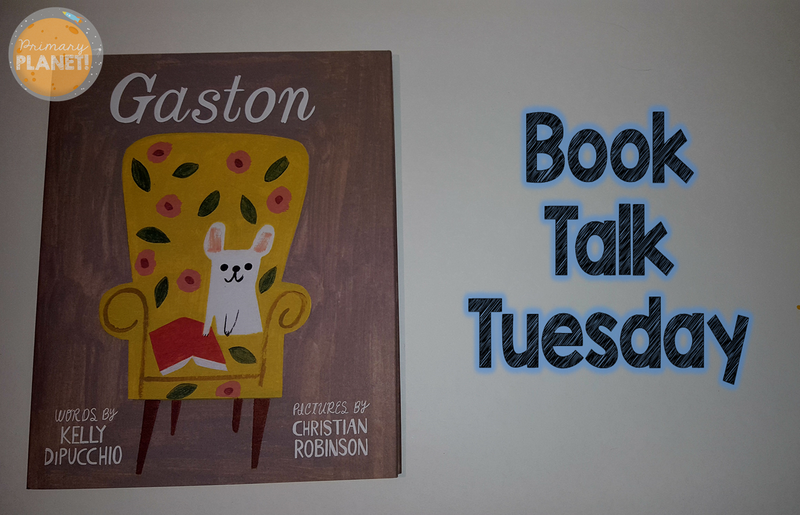 Book Talk Tuesday: Gaston | Primary Planet! This week, I want to talk about the book Gaston by Kelly DiPucchio. Oh my goodness! This is the cutie patootiest book EVER! It is about a family of french poodles and (a somewhat out of place french bulldog) Gaston. They are all learning to be proper poodles, and no one works harder than Gaston! He is the only boy among his sisters. One day the poodle family decides to go to the park. There they meet a family of french bulldogs. They are all boys, with the exception of their poodle sister, Antoinette. It is evident to everyone that there has been some mix up with their families, so Gaston goes home with the french bulldogs and Antoinette goes home with the poodle family. I won't give the whole story away, but the ending is ADORABLE! Everything about this book is cute. The "theme" of family is also evident. 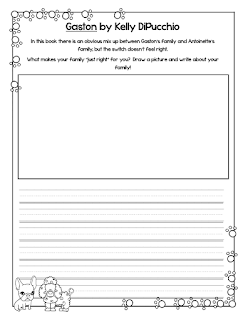 As a class we talked about how all families are different, and that the most important thing in a family is the love that is shared. It lead to a great discussion about the wonderful things about our families! 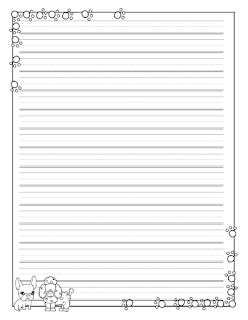 It leads well into a writing/response activity about families as well. We talked about what makes our families "just right" for us. This book is also a Young Hoosier Book Award nominee for 2016-2017. Check out the link below to see some more images from this adorable book! TOTALLY love the Gaston books! I'm so glad you wrote about this book! Thank you! You are welcome! It was just too cute! Thanks so much for stopping by! As I was reading your summary, I realized I have this book! I can't wait to pull it out (I had forgotten I had it) and teach a similar lesson to yours. 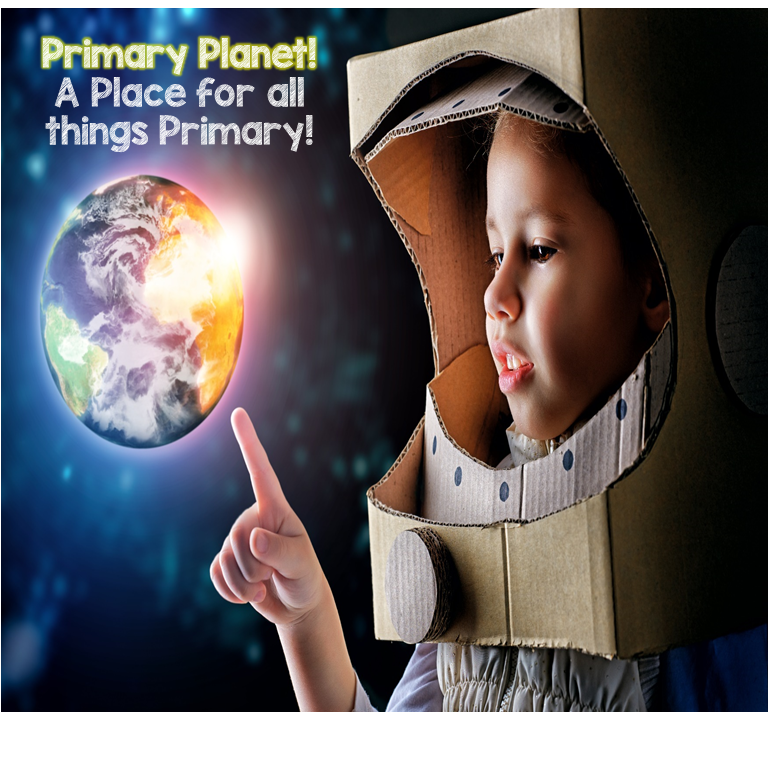 It will be perfect for early in the school year! 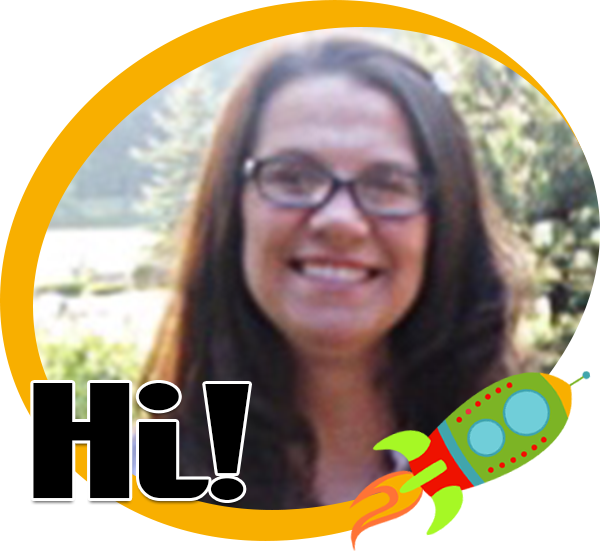 Thanks for participating in my first ever linky party. Look for it next month -- August 2 -- when we'll dive into a new theme for the month.